An Xbox 360 Wireless Adapter is connected but not configured. If you are prompted to do so, select your wireless network name, enter your wireless password (if required), and then select Test Xbox Live Connection. Select your wireless network name. 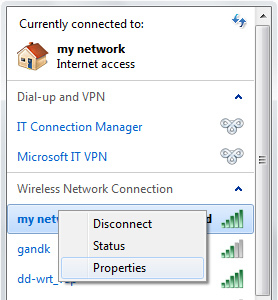 If your wireless network is not listed, select Specify Unlisted Network, and then enter your wireless network name. If the manufacturer of your router isn’t listed in the table, refer to your router/gateway documentation or the manufacturer's website for help. 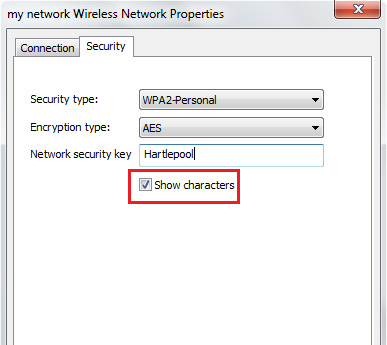 Find the wireless settings area, and look for the passphrase or WEP, WPA, or WPA2 password. Would you like to contact Support regarding the "Error: “Xbox 360 Wireless Adapter is connected but not configured”" issue you were reading about or a different issue?